During the holidays, plans pop up at a moment's notice. Whiten teeth quickly, even when there's no time to plan. 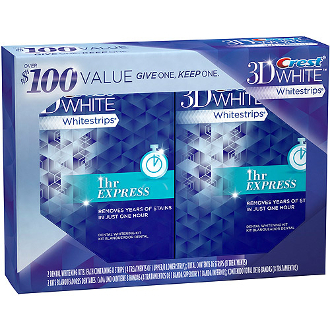 When you purchase this 2 pack — over $100 value — you can give 1 and keep 1 to make sure you and a friend or family member always have a holiday-brilliant, whiter smile!